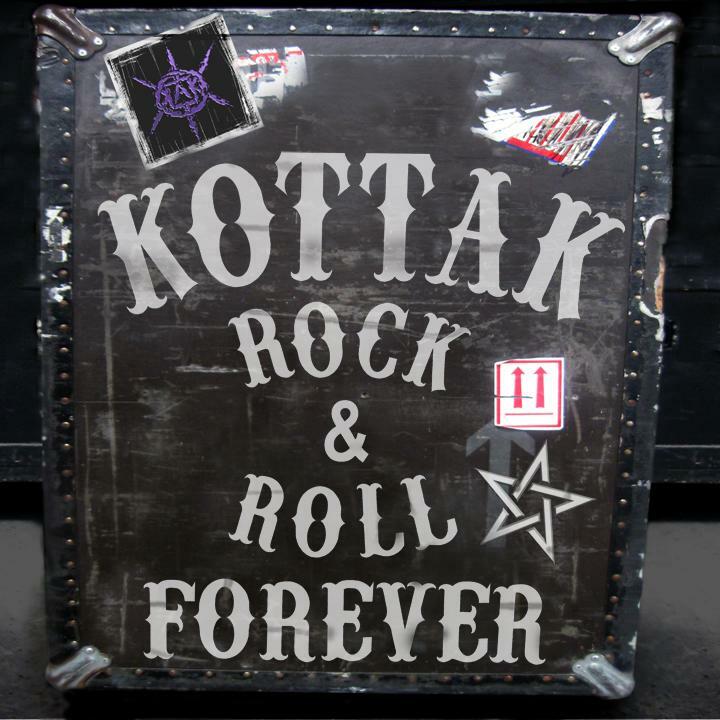 Kottak - "Rock & Roll Forever"
Better known as drummer of the Scorpions James Kottak is the lead singer and guitarist in his band KOTTAK and he does a very good job! Do you remember the good old times of American Pie films and the Melodic Punk wave from the U.S.? Add a bit of Blink 182 and Sum41 and you’ll get to know how KOTTAK sounds like in the year 2010. Just imagine Cheap Trick meets Green Day on a bad day and mix it with a little bit of Nickelback and Social Distortion and you’ll get the original ‘Rock & Roll Forever’-Mix. Jimmy Ratchitt alias James Kottak makes the songs come alive with his melodic but rough voice and at the same time refreshes the minds of his listeners. It’s just fun to listen to this great album and dream of the summer coming.